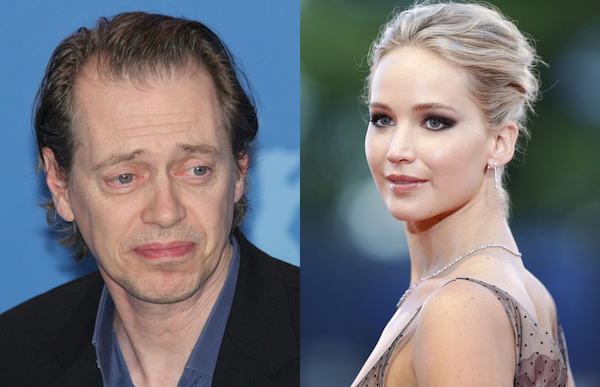 Some of you might have come across the unsettling yet amusing deepfake video of Steve Buscemi’s face on Jennifer Lawrence’s body at the Golden Globe Awards that’s been circulating around the internet. The video has nearly 3.1 million views at time of writing, though prior to his appearance The Late Show with Stephen Colbert, Miracle Workers star Buscemi seems to have been unaware that his face was digitally superimposed onto that of the actress. Watch the segment beginning at the 4:49-minute mark of the episode below.